At GamesCom 2016, Blizzard announced WoW: Legion patch 7.1, ‘Return to Karazhan’. 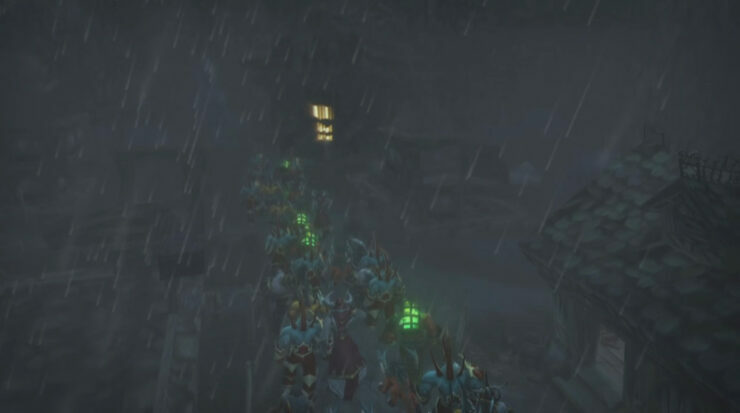 The 10-player raid instance from The Burning Crusade expansion will be returning as a large dungeon. Karazhan will make its come back in patch 7.1 as a large 5-man dungeon with all 9 bosses. 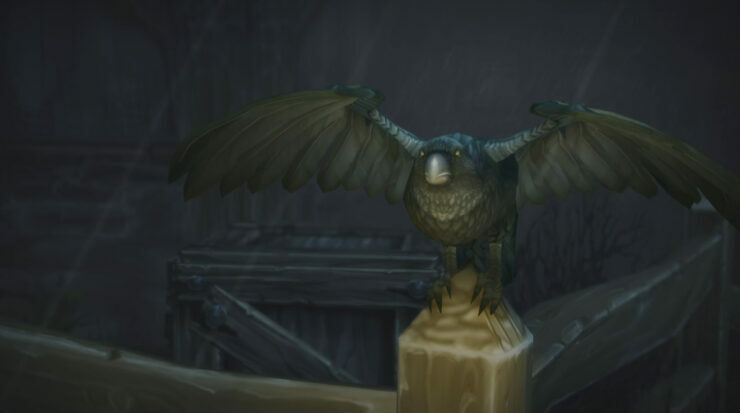 According to Blizzard, the ‘Old’ Karazhan will remain as well, and players will still be able to enter the raid and farm for various items. Furthermore, a small additional raid between ‘The Emeral Nightmare’ and ‘The Nighthold’ will be added that wraps up the Stormheim story. Additionally, Blizzard shared that the upcoming patch will also feature outdoor content related to Suramar. 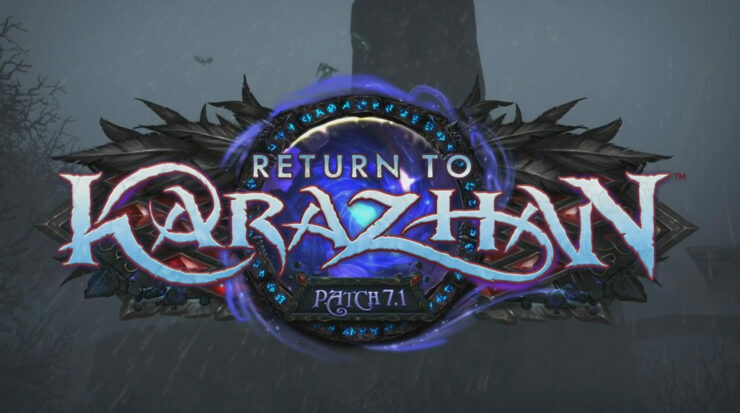 WoW Legion Patch 7.1 is slated for a release on the Public Test Realm (PTR) right after the launch of Legion on August 30, 2016. 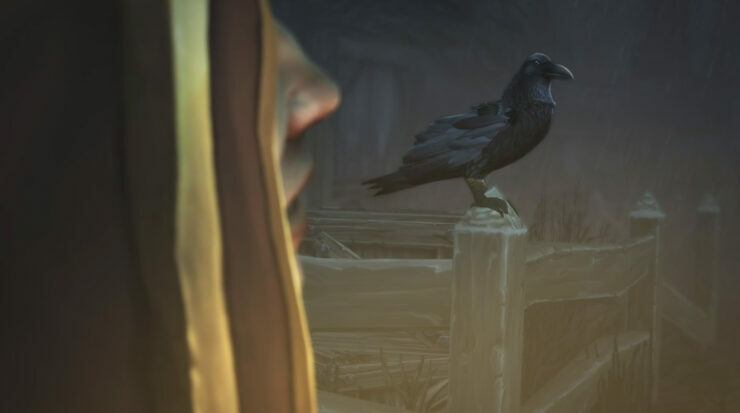 Apart from sharing details on the upcoming patch 7.1, Blizzard also shared some interesting tidbits about general game development on World of Warcraft. The developer pointed out that their focus is on delivering a steady stream of content, and their first priority is to make sure that players won’t run out of things to do. Raid tiers are expected to last around 4-5 months, and Blizzard promised that there won’t be a drought in content this time around. In the past, there seemed to be a period where the development team focuses on faster expansion, while sacrificing things that they shouldn’t have. 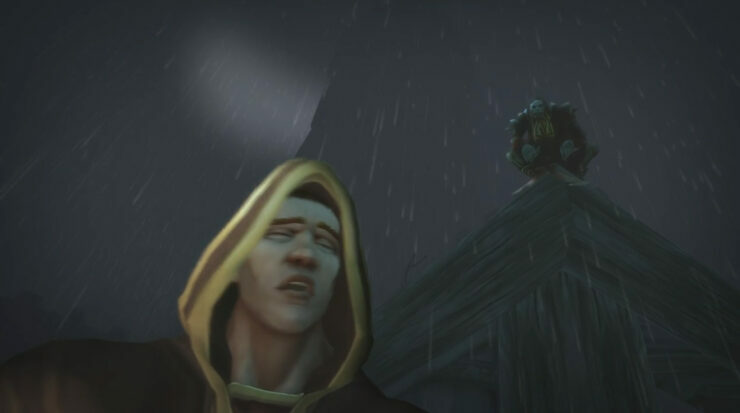 Blizzard acknowledged that this made the WoW experience worse. The team wants to ensure that there’s always enough content in the live game, while working on future expansions. 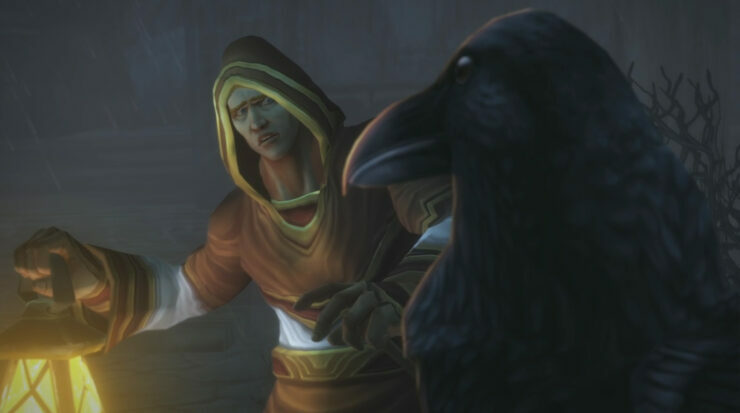 We can’t wait for the Legion expansion to release later this month, and it seems that the expansion’s first patch is going to make a lot of veteran players happy.